Tom Gardner co-founded The Motley Fool with his brother David in 1993. He now serves as its Co-Chairman and CEO. In 2014 & 2015, Glassdoor ranked The Motley Fool the #1 place to work in the U.S. for companies with between 250-1000 employees. 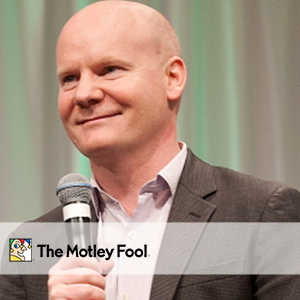 Tom serves as the lead adviser on Motley Fool One — the company’s all-access service. He manages The Everlasting Portfolio, committed to holding every investment for more than five years, and has beaten the market soundly since its inception. Tom is a graduate of Brown University.